Amy Goldstein | HOPE Global Forums | Presented by Operation HOPE, Inc.
Amy Goldstein is a staff writer at The Washington Post, where she is the national health-policy writer and the newspaper’s main reporter covering the Affordable Care Act and efforts to dismantle the law. 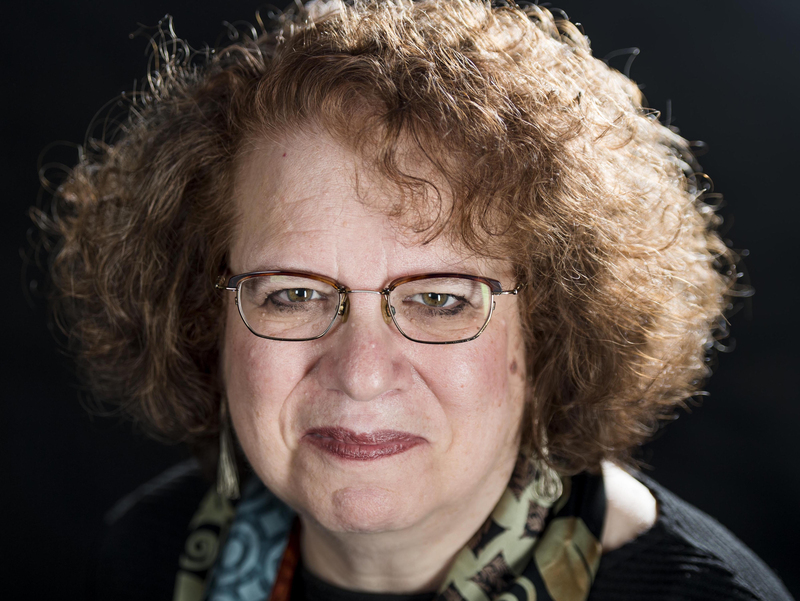 During her 30 years at The Post, she has written about an array of other social policy issues: Medicare, Medicaid, Social Security, welfare, housing, and strains placed on the social safety net. During the presidency of George W. Bush, she was a White House reporter, with an emphasis on domestic policy. She has covered many notable news events, from the Monica Lewinsky scandal to five of the past six Supreme Court nominations. Goldstein was part of a team of Washington Post reporters awarded the 2002 Pulitzer Prize for national reporting for the newspaper’s coverage of 9-11 and the government’s response to the attacks. She was a 2009 Pulitzer Prize finalist for national reporting for an investigative series she co-wrote on the medical treatment of immigrants detained by the federal government. She has been a fellow at Harvard University at the Nieman Foundation for Journalism and the Radcliffe Institute for Advanced Study. She is the author of Janesville: An American Story – a close-up of a small Midwestern city that lost a slew of jobs during the Great Recession when the nation’s oldest operating auto assembly plant closed two days before Christmas of 2008. It explores what happens to people and to the texture of a proud community when good work goes away.